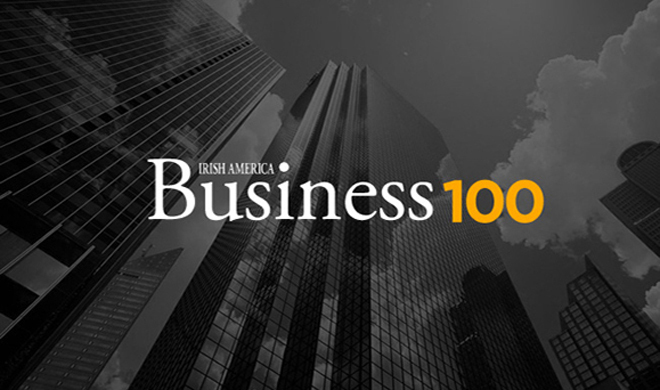 Now in its fourth decade, the Irish America Business 100 has a long history of providing recognition to a fundamental core of American business. 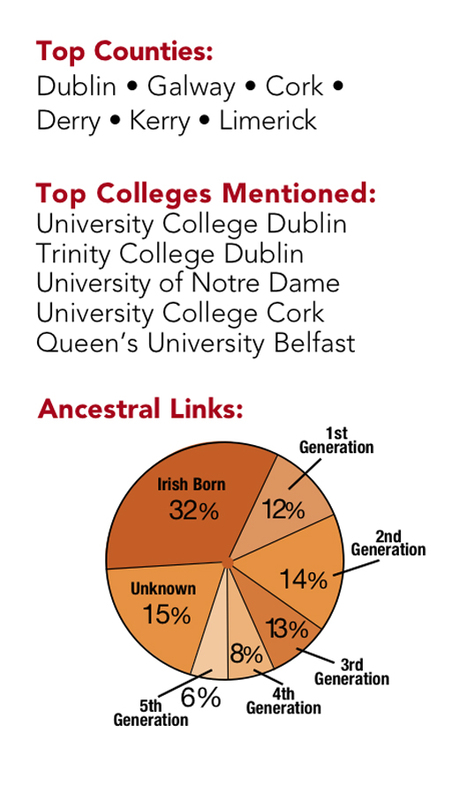 It can be easy to assume that the Irish in America and their descendants are a monolithic bloc, but as this list has continually shown, there is no single story of Irish American success, interest, venture, or course. Those we celebrate here come from all aspects of the unique environment of American entrepreneurs, from start-ups that promise to revolutionize overlooked markets to generations-old staples of the American consumer landscape. They are connected by their shared Irish heritage, and motivated by the same sense of immigrant drive, whether it was passed on through their ancestors or, as for our Irish-born honorees, compelled them to immigrate to the United States in the first place.